Imagine the movie that defined a generation was never released in 1977. 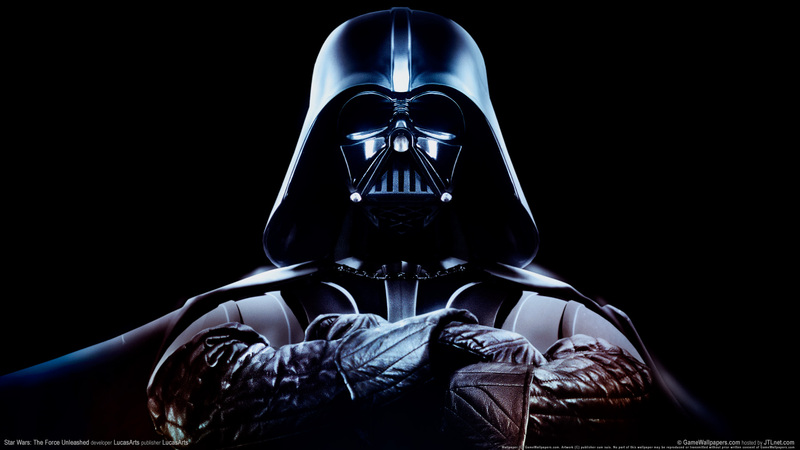 Star Wars Episode IV: A New Hope was scheduled to be released the next big holiday weekend this year. The marketing efforts have gone up, every where you turn you see something Star Wars related. Would you be excited? Would you even see it? Who would play the cast? What would be different? Its hard to even tackle this question, as there happen to be a lot of factors that will be different. For this post we are going to focus on who could be the cast if it was cast today as well as some other differences on the surface that are easily identifiable. In the posts to come will will go below the surface using a more business approach to see what we can find. Before we go into the cast, lets talk about some of the differences on the surface. Everything in the movie would be done digitally, so no need to have actual people playing C3PO, R2D2 and possibly even Vader. Special effects would look like Star Trek’s. No models would be used. 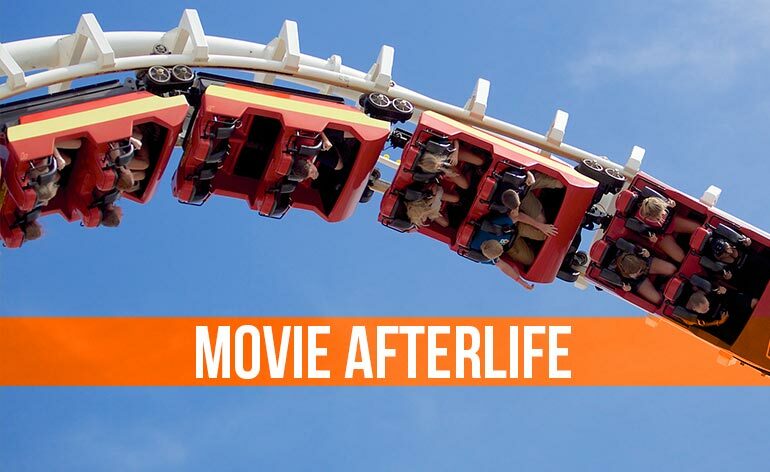 The movie would probably run a little longer and be released in 3d. There are some more technical differences and tons of business ones, but we wont go into that in this post. So sit back for a minute. Imagine Star Wars as an empty shell, the names and images you know are blank and your about to see a preview for the first time. Who would you want to be in it? We tried to answer this question and came out with many options, too many that we did not have a consensus. So we need your help in deciding this. Below are The people came up and then the person that I picked for each from each list. Though, the force could be weak with me. So let us know by voting yourself and adding any new options in the comment section below. 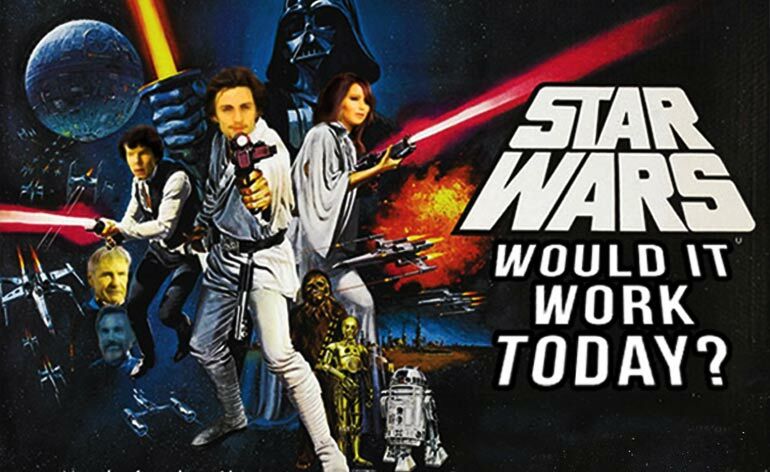 Who could fill the role of Carrie Fisher? Here is our attempt at answering that question. Here is a list of people we came up with and my pick, what would be yours? First up Kristen Kruek, a bit of a left field choice but it still could work. She is a B list actress and everyone remembers her from either Smallville or Eurotrip. She would be the easiest one to convince of the story plot (seeing as we are saying it was never released until today). But there are faults with this choice, mainly her acting caliber and I just don’t feel she would make the best Leia, do you? Moving on, Anna Kendrick. She is a front runner right here. Why? Well, she is relatively unknown (yes she played the human in Twilight and had the lead in Pitch Perfect) which is exactly the type of casting Lucas did in 1977. 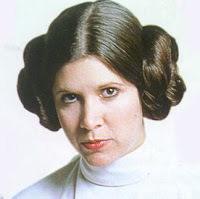 But take moment and just picture her with her hair up like Leia. Got it? Good. Now, her acting is on the same level that Fisher had and she is not inherently attractive but it works, right? The next two are both great choices, however, Scarlett Johnhassen and Anne Hathaway are hard to imagine in Star Wars to some degree. So let us not even go there. Alright, we had too, Jennifer Lawrence. The only thing possibly wrong with this choice is that she is in the starlight now and thus, would not reflect the choice Lucas made back in 1977. However, her acting is top notch, and she would certainly be an upgrade from the other two (Kruek and Kendrick). She would deliver a great performance and it would be a great role for her and her acting style. Let alone this girl is marketable, the hot girl in Hollywood, and now an Oscar winner. Instantly by casting her, you make millions in today’s world for this movie would have to be different, it would have to have a draw as there have been so many Sci-fy movies that you need to set yourself apart. You put her in it and I will be there first in line. No Joke. Hell, as a side note, there are rumors she is interested in playing the role in Star Wars 7. If that is True JLaw, or if it is even something you want to talk about, send us a message we would love to discuss this(coffee?). But Jlaw would be my pick, I would love to see it. Possibly a harder choice than the last one. Lets see. Just like for Leia, we have actors that can act better and ones that would be cast just for the draw. Here though let’s do a quick summery as I think this choice is pretty simple. Robert Pattinson, wouldn’t work as Luke, I don’t know if he can control the force without looking like a vampire. That image will be stuck in everyone’s mind which makes him fall off my list. I am not saying he is a bad choice, it would just be the wrong one. Ryan Gosling and Chris Pine, could both work, both have the action hero nailed down which people would love to see on screen in Star Wars. However, if they plan to do more Star Trek movies, Chris Pine would not accept the role as they would not want to mix people up with Kirk also playing Luke. Ryan Gosling would be the choice that brings in more women into the franchise. Would he make a good Luke? I think so, the best one? That remains to be seem. Topher Grace is an interesting pick, he could fit the profile fairly well, but I think Ryan Gosling would do a better job and all I think of when I hear Topher Grace is that 70’s show. I’m sorry Topher, you did too good of a job as Eric for me to say you could play Luke. 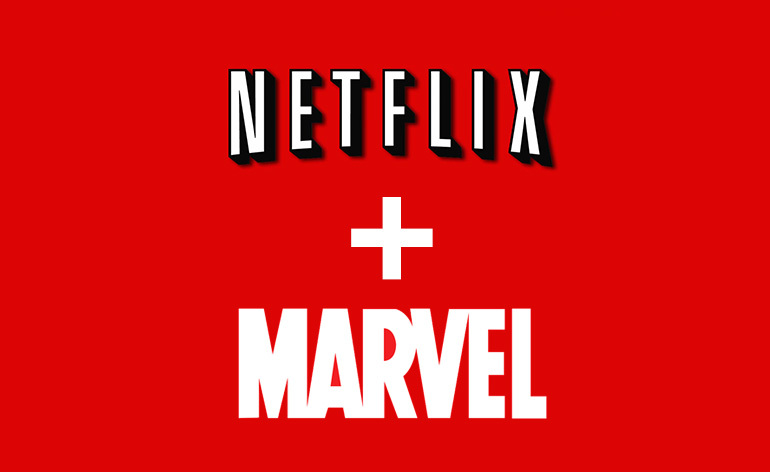 Now that leaves us at Aaron Taylor-Johnson. Aaron beats Ryan on my list and here’s why. He is a British actor, which is inline with the original casting, and he fits the exact profile they looked for to cast Luke. He is in his 20’s, his is fit, British and relatively not considered an A list actor. His performance would be strong and he could take the reins and lead a generation with a role and be our Luke. Hard? Or is it easy? Okay, I am just going to get to the point. lets kick out Tatum, Hammer, and Shannon. The real decision here is between Cumberbatch and Fasbender. This decision is one that needs to be considered. What kind of Han would each bring to the screen? Who would be the best person to play a roguish character?. 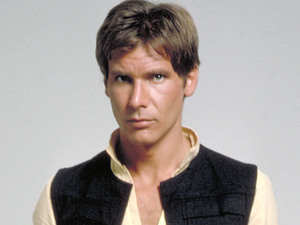 Fasbender is great, but he might be a bit to stern to play Han. I would actually choose Cumberbatch. Don’t let his hard and serious role in the most recent Star Trek fool you. He would be perfect for this role that made Ford’s career. Cumbernatch is an up-and-coming actor who has been showcasing his talents in every movie he has been in. I could only imagine the charm he would bring to the world as Han. So hes my pick. Though you may disagree with me, what are your thoughts? So those were my choices for all the main characters. The smaller role picks we have below, but only with an quick explanation for the choice I made. Who should cut off Luke’s hand? As much as I want to say Tom Hardy, I am picking Liam Neeson as he would have the scariest voice and he already puts his deep raspy vocals to work in movies like Taken. Wouldn’t want him to be my father either. Would you? 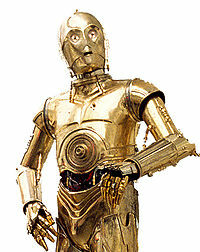 Since Anthony Daniels would have never had done the voice to this point its hard to choose him. So instead, I would pick the guy who almost looks like C3PO, Michael Emerson. Come on, you don’t see it? Use the Force, and pick someone good. Harrison Ford. Done. My thinking is that he still would of gotten cast as Dr. Jones and that would of defined his career. 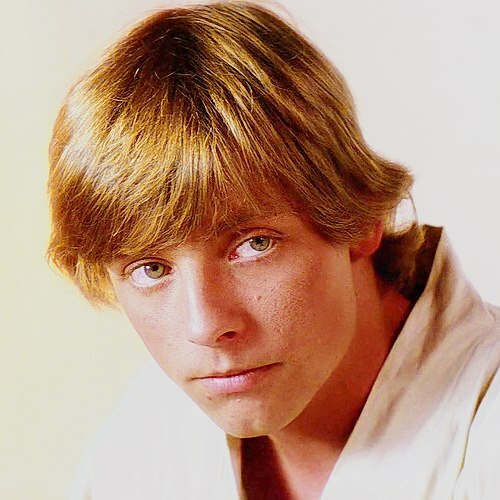 So I think he would play a good wise Jedi master to young Luke. Release the Kracken! Opps, wrong movie. Christoph Waltz would bring the thunder of the true villain in the first film. 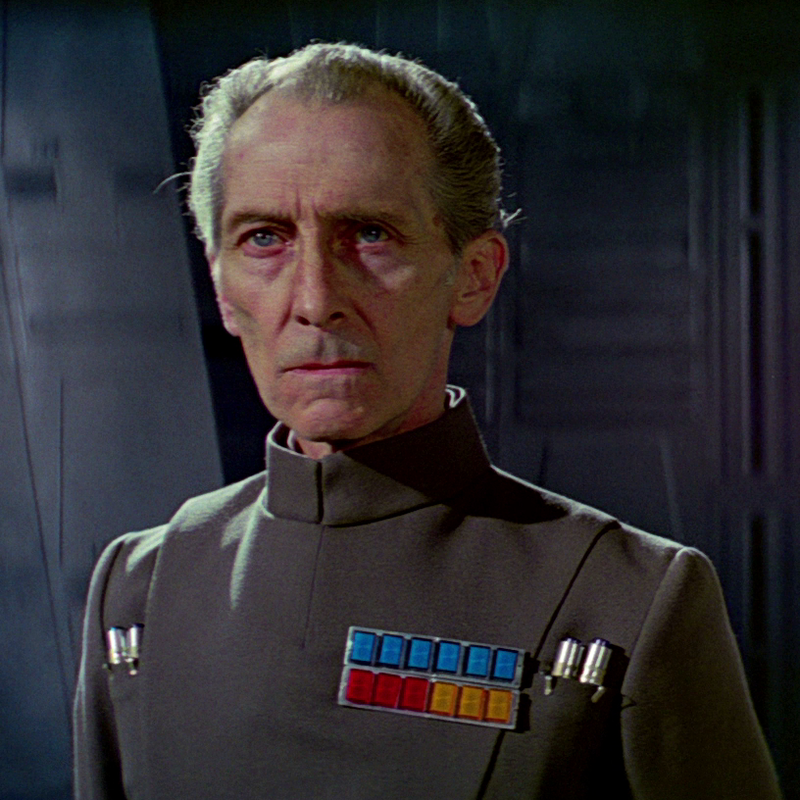 He would seem ruthless and charismatic with a strangle hold on his crew and Vader. I can’t think of a better role for Waltz. How did we do? We miss anyone? Make sure to let us know in the comments and explain your choices. We will review the results and discuss them in the final post in this Trilogy: “Episode 3.” Until then, may…I better not.